Home Health Care in Kailua HI Archives - All Care Hawaii. LLC. What Can You Do When Your Aging Adult Won’t Talk to Her Doctor about Dementia? 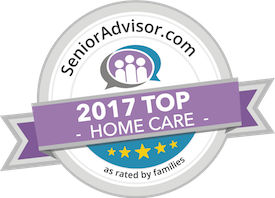 Home Health Care in Kailua HI: Sometimes you might find that your aging adult isn’t as cooperative as you’d like about appointments at the doctor. And when you’re trying to get some answers about dementia that can be especially frustrating. Try these ideas.